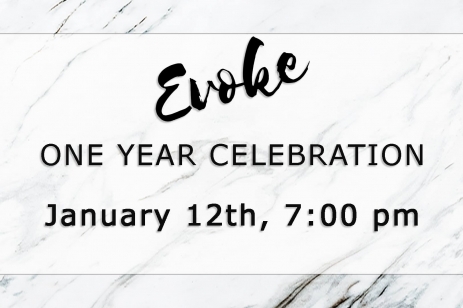 January 12, 7:00 pm, Evoke Coffee Co.
Come join everyone at Evoke for a special celebration of our first birthday! This party features live music, 20% off drinks, free cinnaholic snacks for the first 40 people, photo ops, and more! 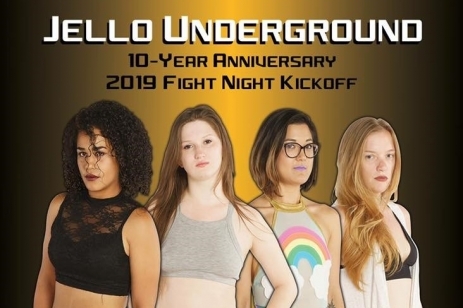 The ladies of JelloUnderground are back for Fight Night Kickoff, the first event of 2019. Join us for an epic evening of competition and stage theatrics, a diverse cast battling for the championship belt, loud music and lots of jello shots. It’s a unique environment to say the least, occurring in a legitimately underground venue with full-size wrestling ring, centrally located in the South Lake Union neighborhood. Reigning champion G.I. Jen will defend her title against an array of badass wrestlers, both returning and new. Don’t miss all of the action at the only female-produced jello wrestling show in the world. This is a one-night-only event that people will be talking about well into the new year. Sponsored by Artful Dodger Tattoo. Founded in 2009, Jello Underground is a Seattle-based jello wrestling showcase produced and performed by women. The show blends the excitement of competition with over-the-top stage theatrics for an empowering presentation that is loud, funny, messy and exhilaratin. Events take place at Evolv Fitness in South Lake Union, a special venue with full-size wrestling ring. The event was chronicled in the award winning 2017 documentary short film Jello Underground, now streaming on Amazon Prime Video. 3 days of all PNW, all KILLR pop punk bands! Come visit us in Seattle!!!! 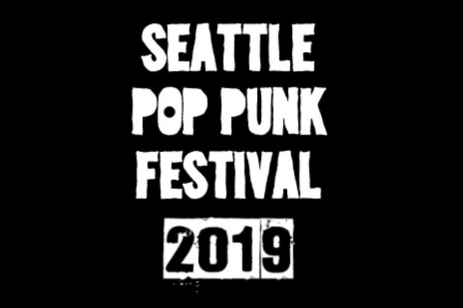 Fest Stream: https://soundcloud.com/…/sets/seattle-pop-punk-festival-2019 …listen to the bands and get psyched for the show!